Today we have a collection of Pottery Barn Knock-Offs to amaze you…they sure did amaze me! From a $2 Good Will find that transformed into a gorgeous pottery piece that looks like it walked out the front door of Pottery Barn in your tote bag to a goregeous full scale DIY Kitchen Island Project that will make you want to grab a hammer and saw immediately! There is something for everyone here so we sure hope you enjoy! 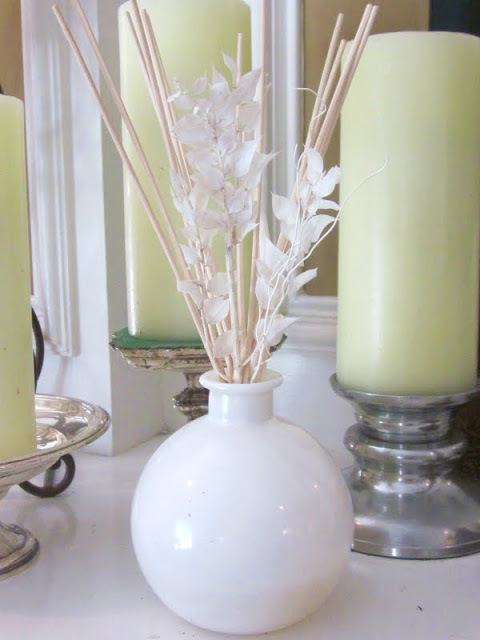 Over at The Country Chic Cottage…Angie has created an awesome Pottery Barn Knock-Off that will make you keep your eyes WIDE open when you go on your flea market adventures and Goodwill runs…and what willl you be looking for…a simple canister. Take a look at how Angie transformed a $2 canister into a Pottery Barn look alike that goes for $89! Great Job! Now…check out this Kitchen Island Inspired by Pottery Barn created over at Shanty 2 Chic…how gorgeous is this! I don’t think you can tell the difference between a Pottery Barn piece or a Shanty 2 Chic piece…they are both high grade quality…gorgeous and pretty much perfect! The only thing that is different is the price tag! This piece would enhance any kitchen home decor! Over at Made it on Monday…you are going to find a great DIY for a Pottery Barn Blue Gate Knock-off. It’s beautiful and a tutorial is waiting for you! You know those fabulous crate baskets over at Pottery Barn? Well just you wait till you see the DIY over at Thrifty & Chic…um…prepare to be amazed! You are going to want to make a dozen! Check it out! Check out this beautiful set of plans for this Pottery Barn Console Knock-off over at More Like Home. All I can tell you is that the end results are amazing and gorgeous! 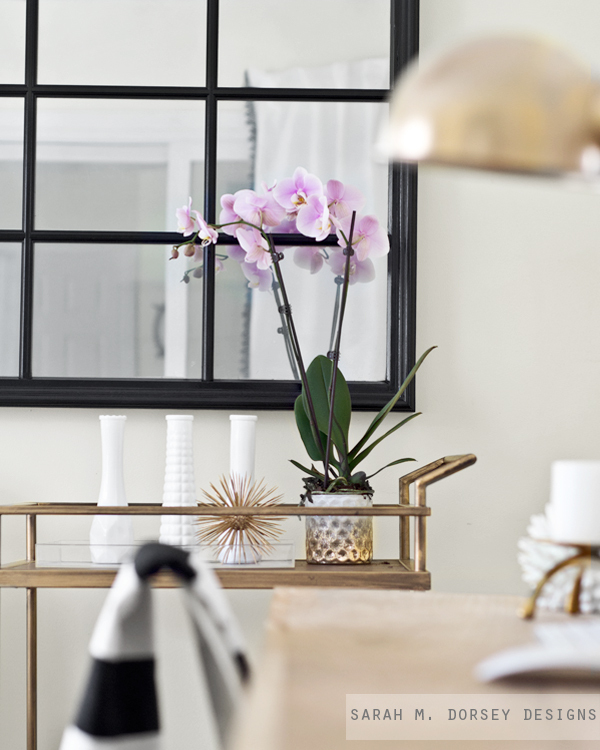 A style that can fit into any home decor perfectly! Check it out! 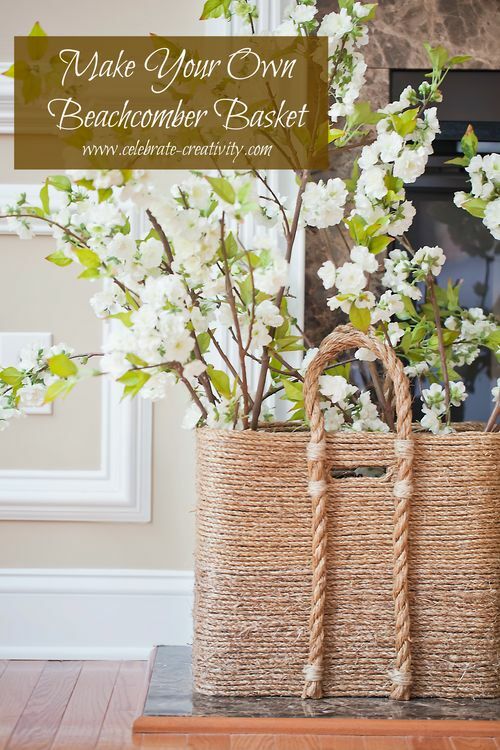 Bubbly Nature Creations has a fabulous Pottery Barn Knock-off DIY for Spring…take a look at this gorgeous Trailing Dogwood Wreath …you can make one too…just take a peek and get the DIY! Day of Chalk and Chocolate has a great Pottery Barn Knock-off Artwork DIY Project…See if it ADDS up for you! You guessed it! 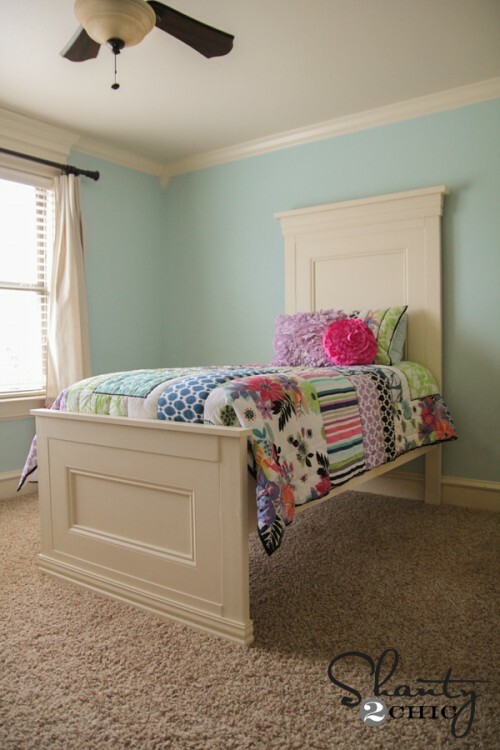 This fantastic Twin Bed Pottery Bark Knock-off was created by Shanty 2 Chic and the full diy is waiting for you…who wouldn’t love this one! 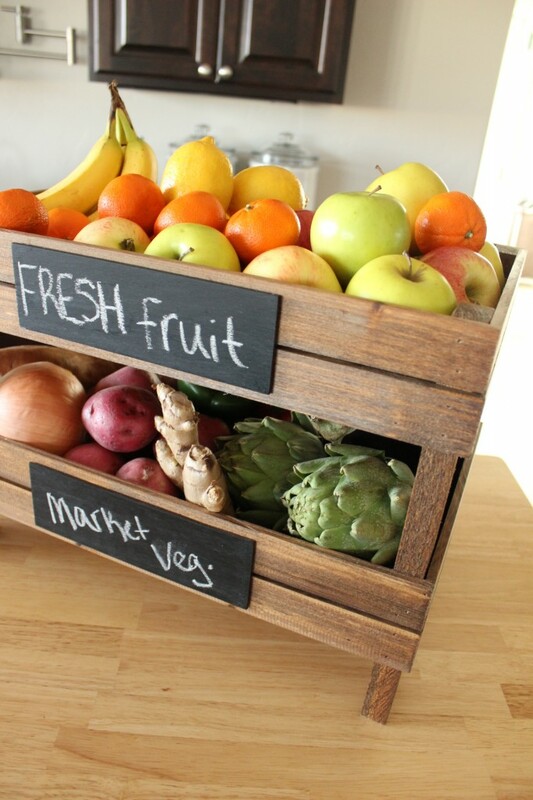 Are you a big fan of Pottery Barns Stackable Fruit Crates? 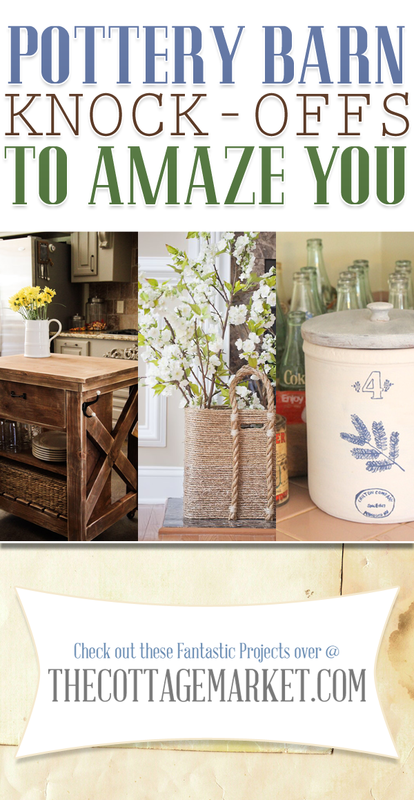 If so…you can pick up a sensational DIY over at Wood Grain Cottage. Looks like it walked off the Pottery Barn shelf! ENJOY! 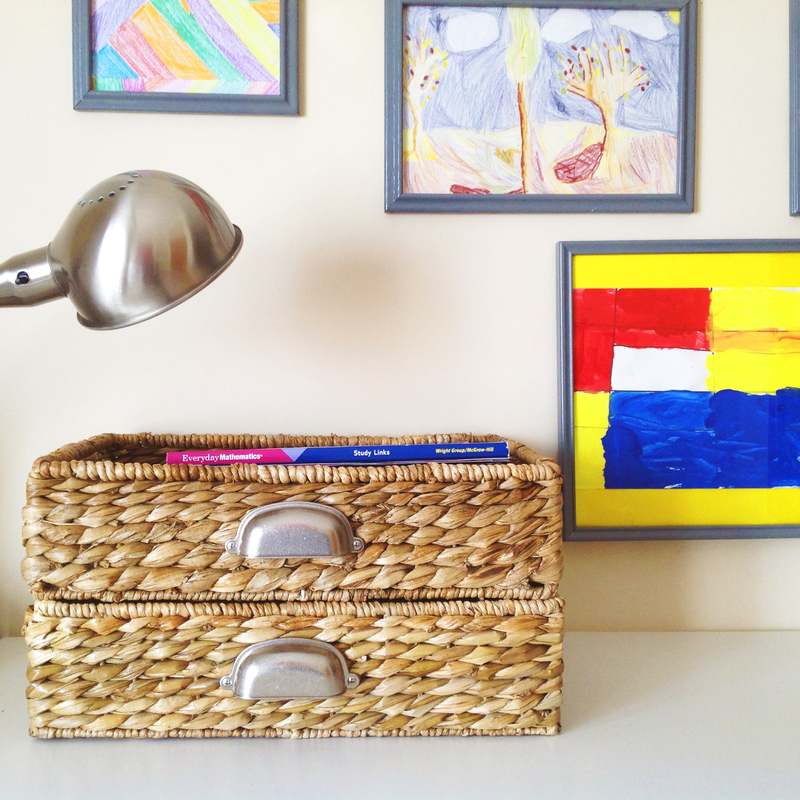 Do you love Pottery Barn baskets with handles? If you do…Once Again, Mr Dear Irene has a great DIY so you can make your very own. 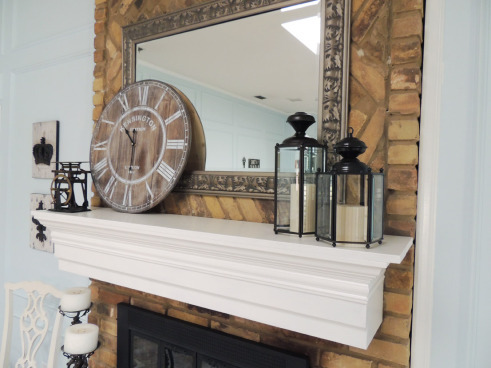 Now for a real beauty…check out this Pottery Barn Inspired Krylon Looking Glass Mirror over at Sarah M. Dorsey…you will love it! We all love Pottery Barn Lanterns! Check out Do or DIY and you will find a most excellent version and the DIY! ENJOY! Yet another basket diy project inspired by Pottery Barn…check out this wonderful Make Your Own Beachcomber Basket DIY…it’s awesome! Drop by Celebrate Creativity in all its forms! So there you have it! Aren’t they incredible! 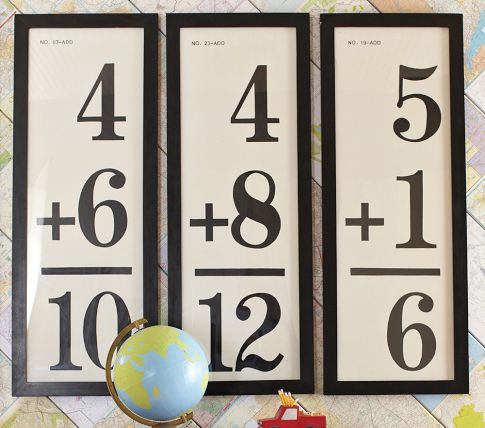 Any one of these projects would grace your home decor! Sure hope that one of these Amazing Pottery Barn Knock-offs will be on your project list and we would LOVE to see them when you create! I love your Pottery Barn knock-offs! 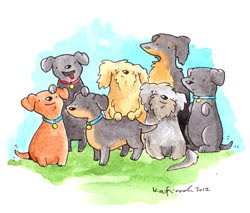 Thank you so much for including my flashcard art in your round up of such great projects! I appreciate it! 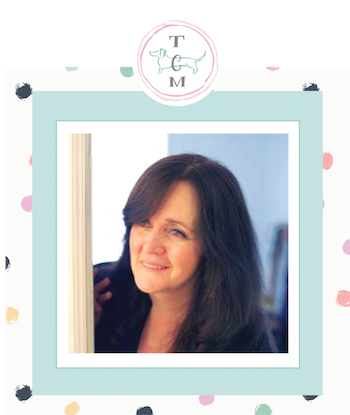 Thanks for including a post from My Dear Irene! Thanks for including my beachcomber basket in your roundup. Pleasure to pop over and browse all the inspiration. You selected some really fun Pottery Barn projects. Can’t wait to try a few.